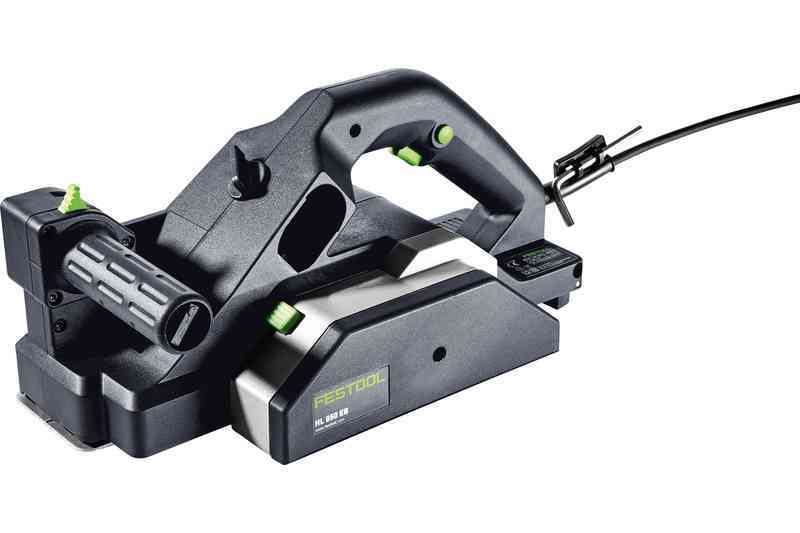 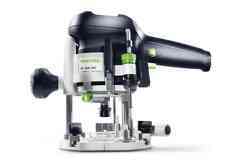 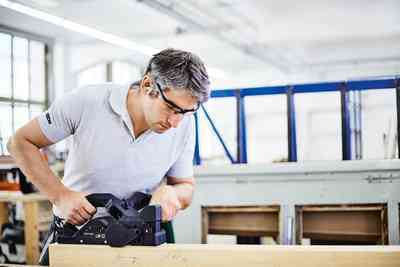 Using an electric planer right up to the edge or on rabbets often produces unsatisfactory results, as the machine leaves a lip that has to be removed by hand—unless you have the Festool HL 850 planer. 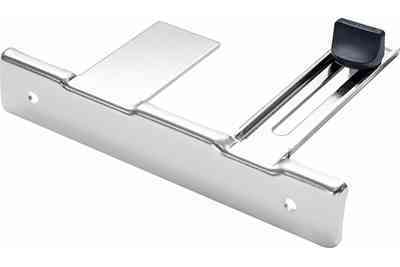 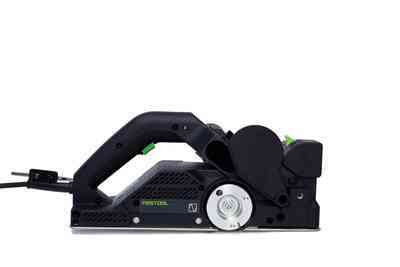 The HL 850 lets you cut flush to an adjacent surface because it can plane across the entire width of the rabbet. 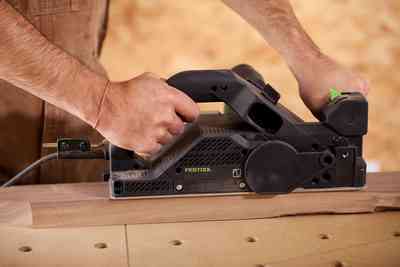 Because the planer head is mounted to one side, it sits flush with the opposite side of the planer housing. 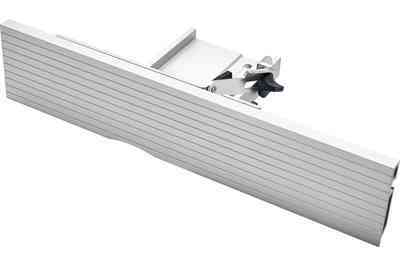 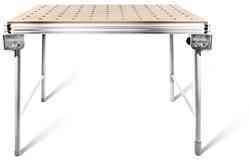 The retractable side guard makes planing safer, and it swings up and to the side as the rabbet depth increases. 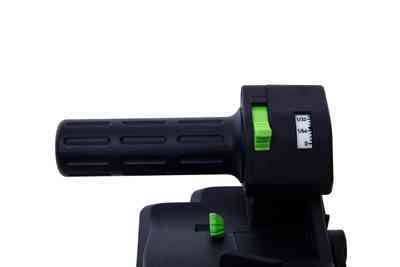 Planing up to the edge in deep rabbets is no longer a problem. 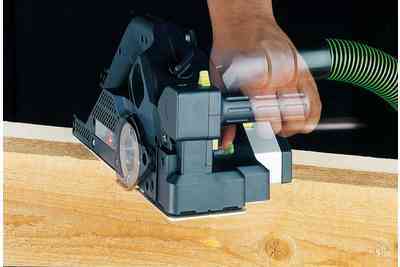 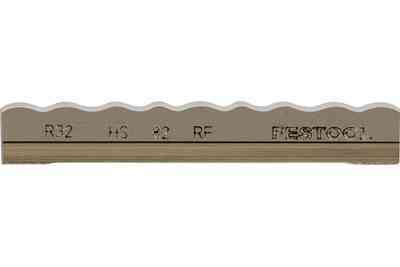 Rotary handle depth adjustment allows precise depth setting to 1/256" (1/10 mm) up to 9/64" (3.5 mm). 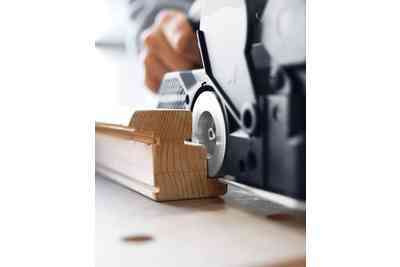 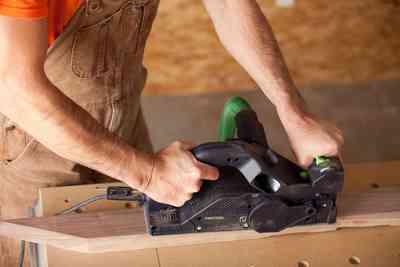 The planer head allows you to work right up to the edge. 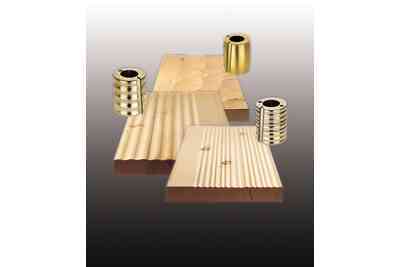 For different effects from distressed to hand-hewn textured effects. 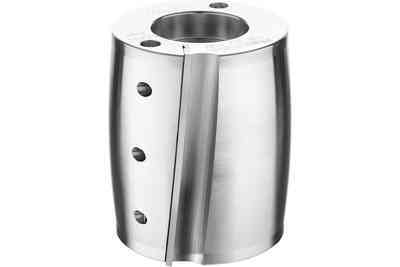 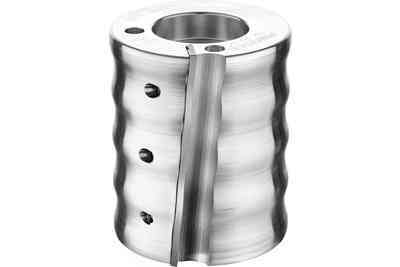 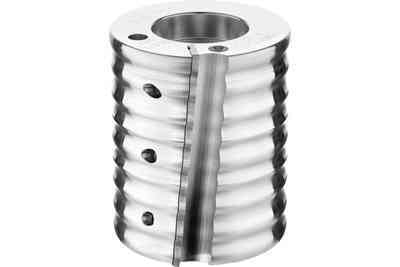 Spiral, metal carbide, cutter head design with replaceable cutting knife for a smooth, “chatter-free” cut. 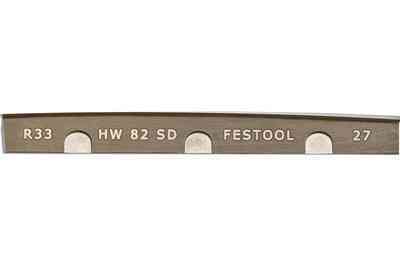 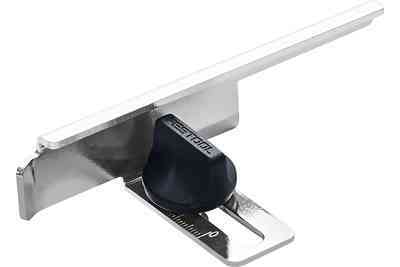 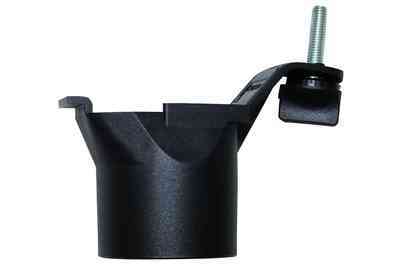 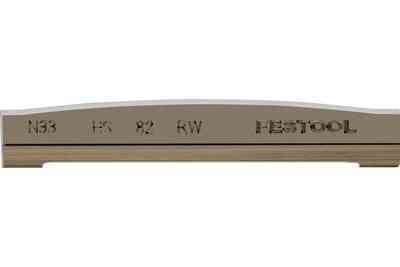 The front handle doubles as a depth control knob with a cut depth up to 3 9/64 inches. 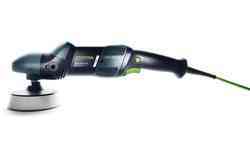 Equipped with soft-start for no-jolt starts, and constant speed under load, for consistent cutting speed and smooth results. 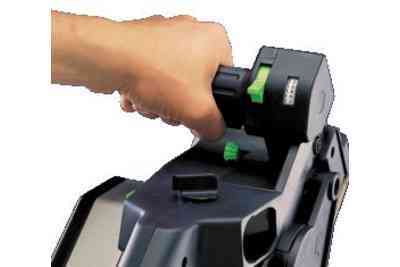 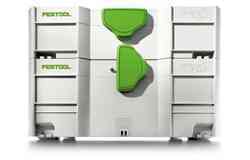 Efficient chip extraction with left or right side mounting. 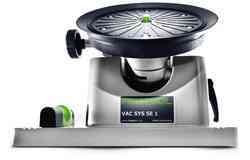 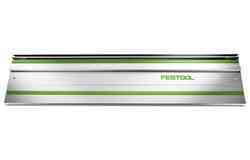 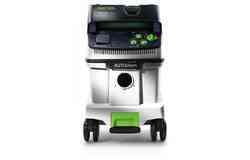 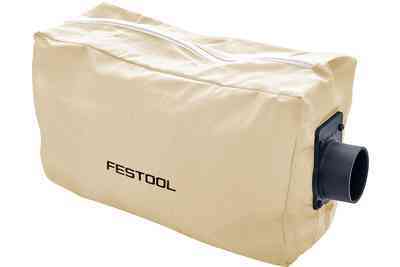 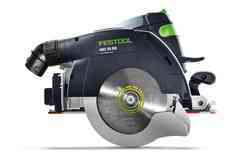 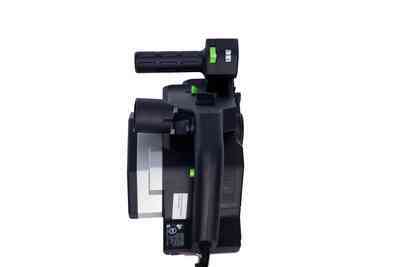 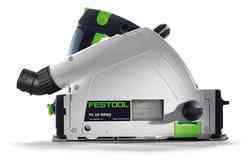 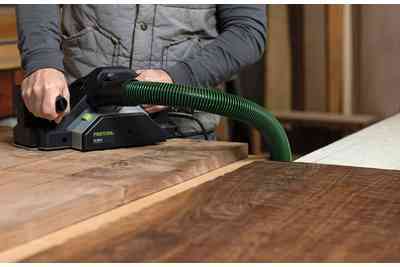 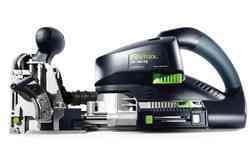 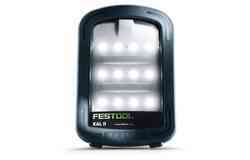 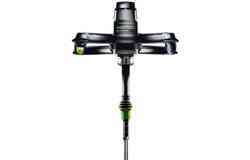 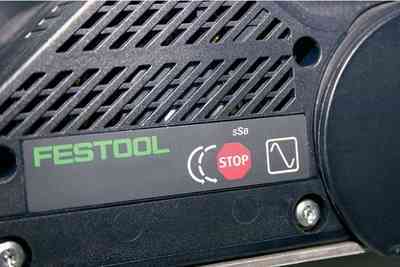 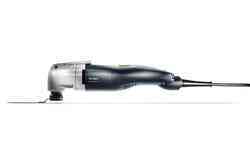 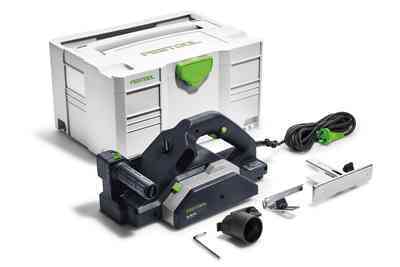 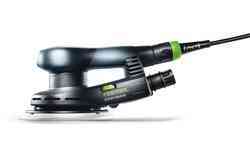 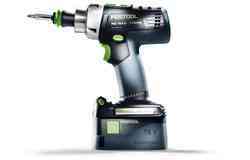 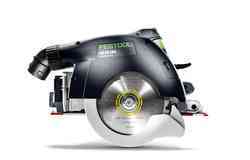 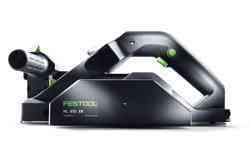 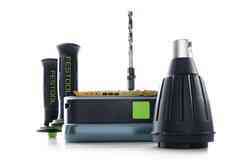 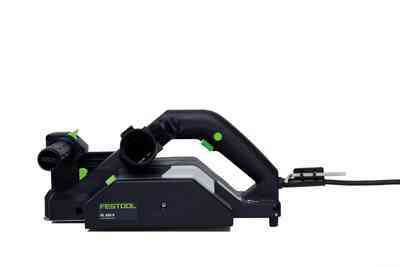 For best performance use with Festool CT 22 or CT 33 dust extractors and the 36mm hose. 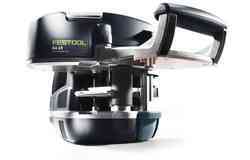 Loosen 3 screws, replace the blade, tighten back up and that is it! 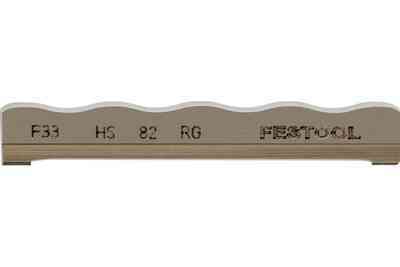 The blade is self-aligning. 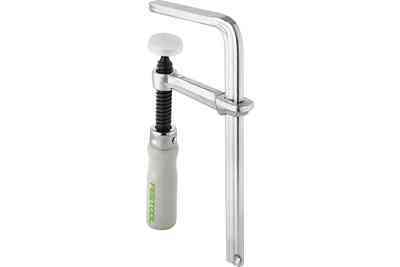 Makes depth setting a streamlined one-hand operation so you can easily adjust your depth settings to match the resistance of the material.